Grantham: Borderlands Press, 2004. First limited edition. 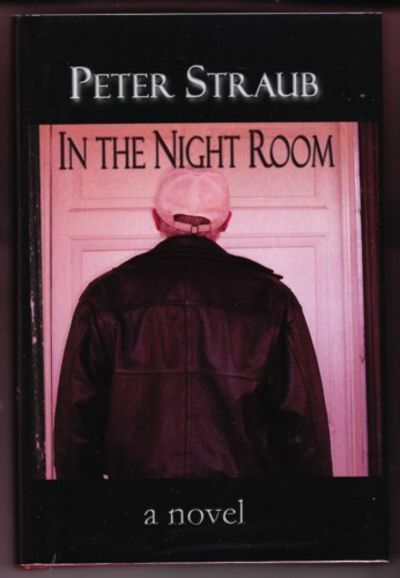 One of 350 numbered copies signed by Straub on the limitation page. Copy #105. Unread copy in Fine condition in a Fine dustjacket with an archival cover.. Signed by Author. First Edition. Hardcovers. 8vo - over 7¾" - 9¾" tall. Limited Edition.